Day Lily, originally uploaded by phlegmmy. 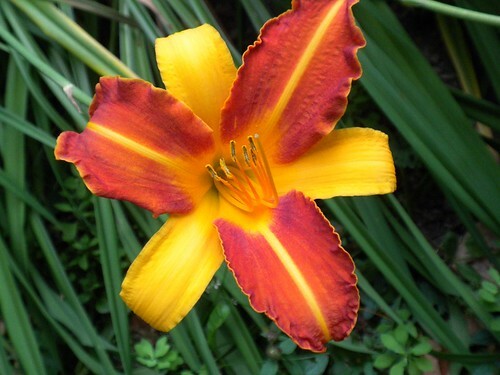 One of my day lilies. I have that one also!